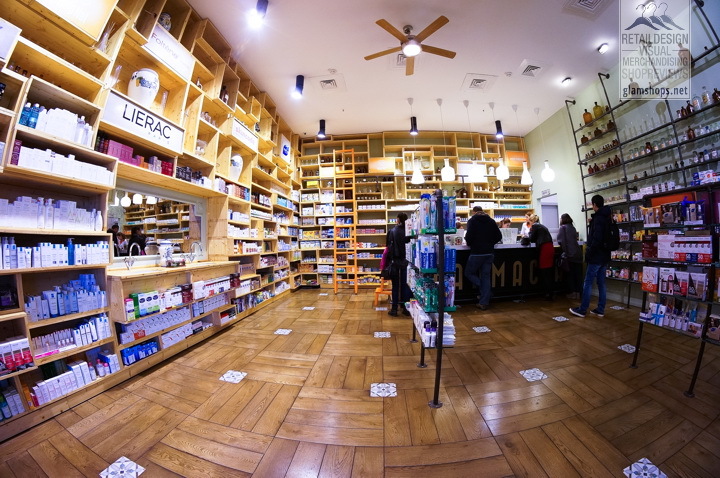 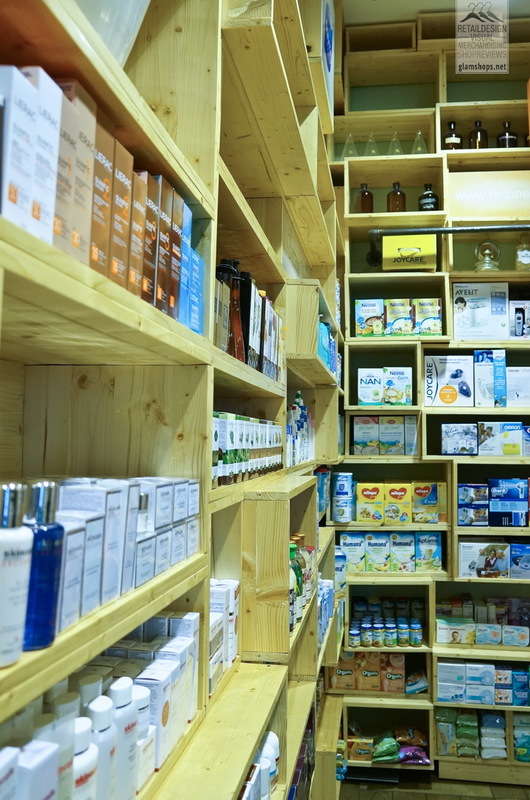 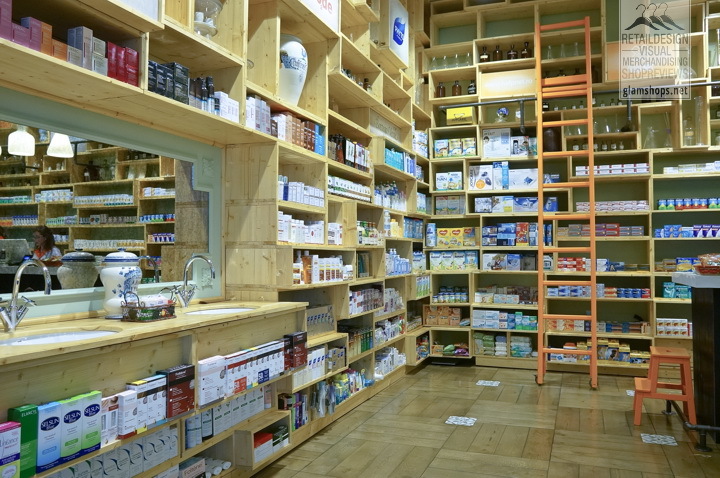 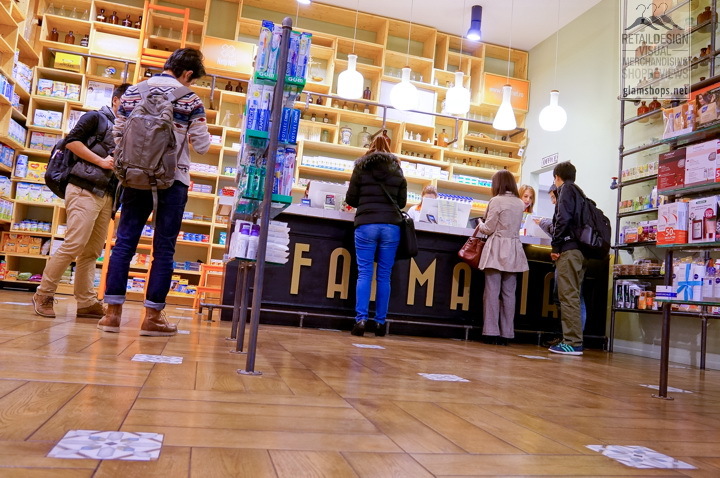 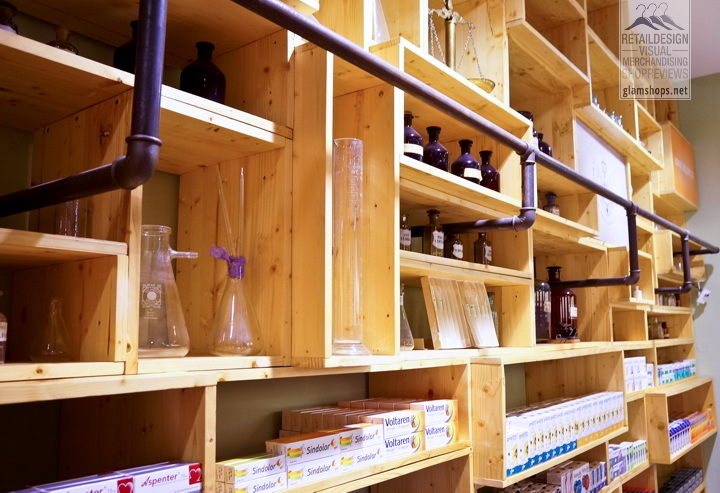 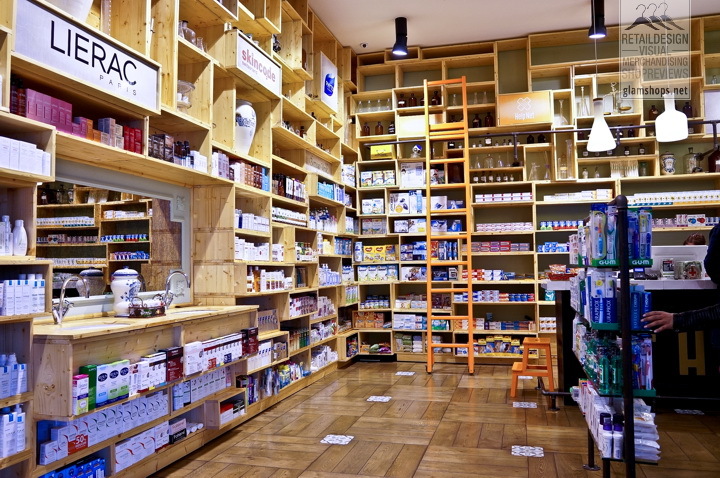 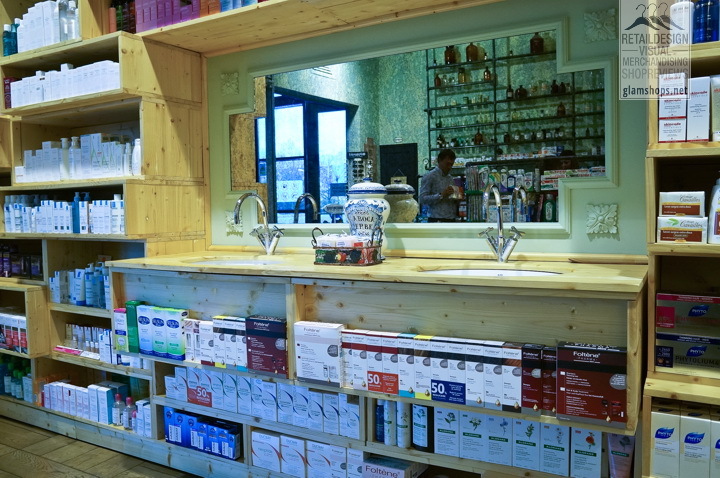 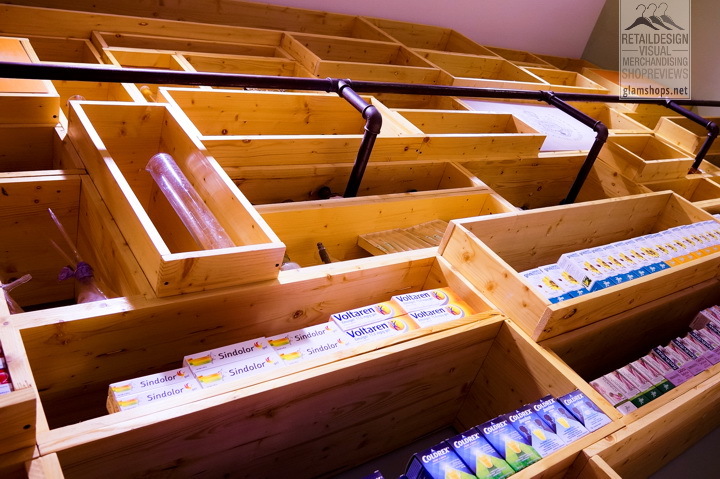 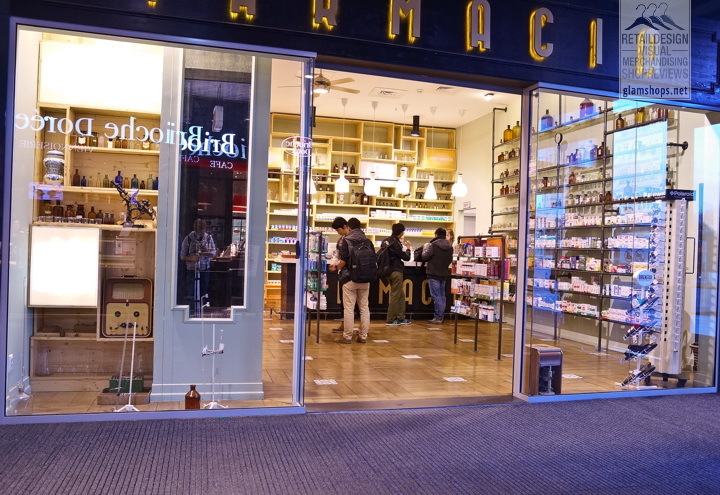 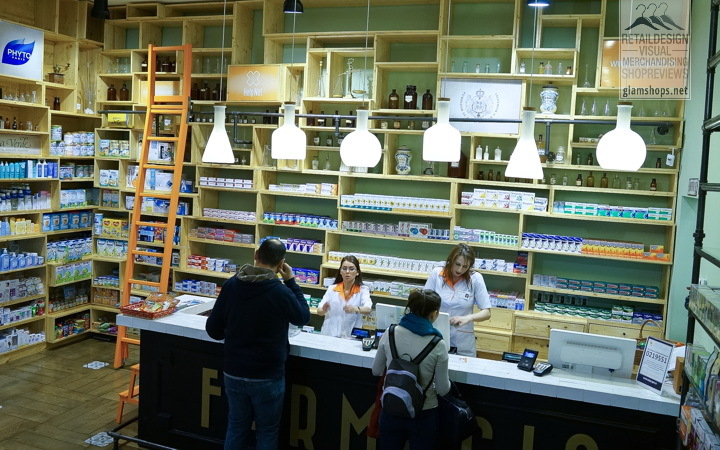 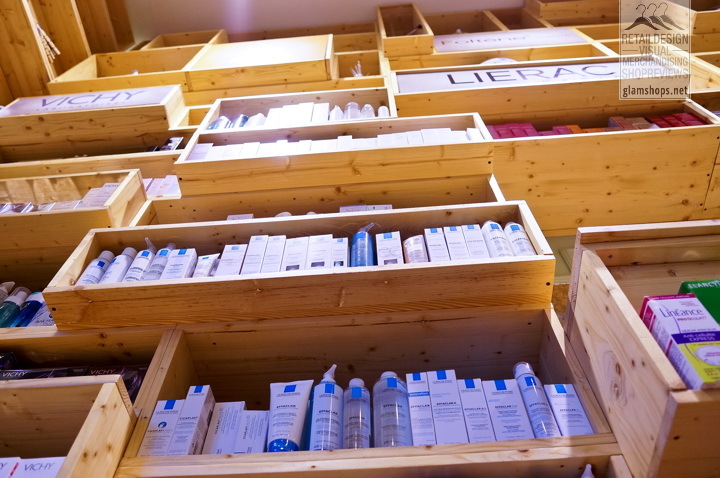 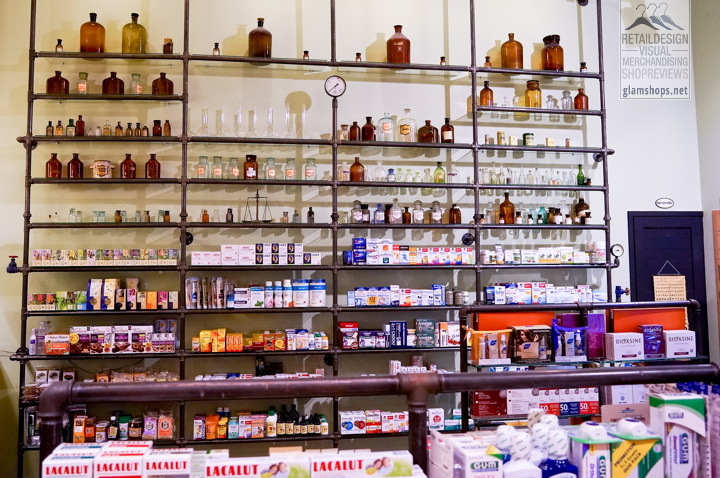 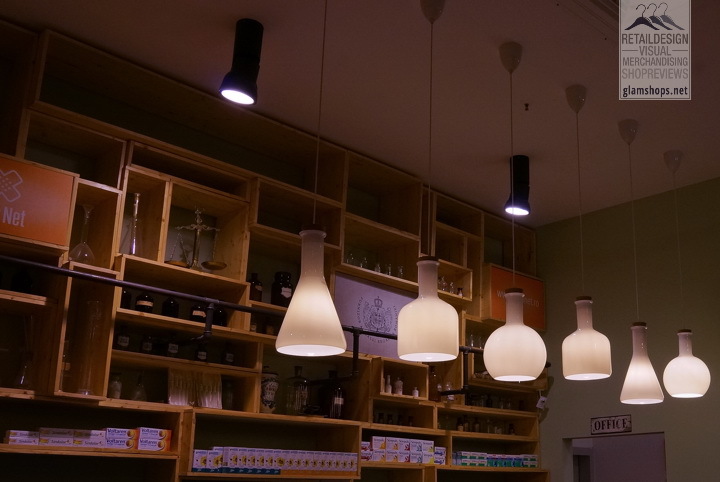 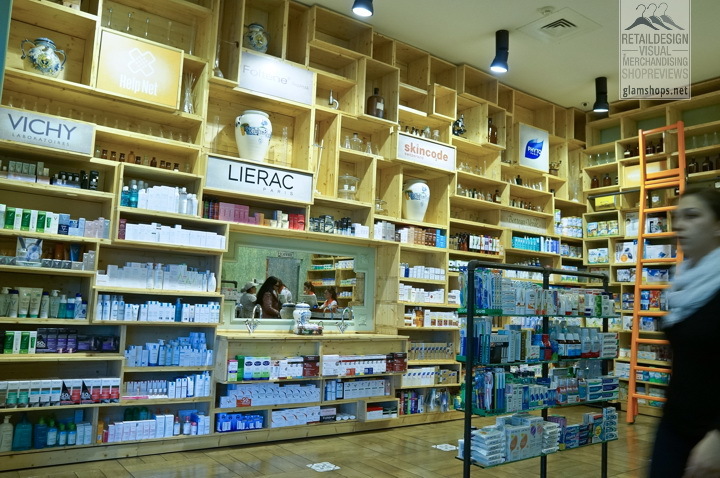 Farmacia concept is a unique approach of viewing specialized services brought to our clients, also a location which combines the spirit of old pharmacies with the Help Net pharmacists professionalism and with a modern product portfolio. 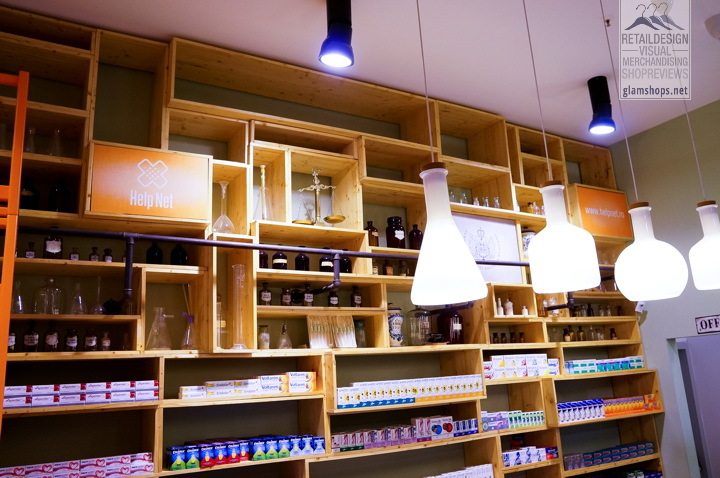 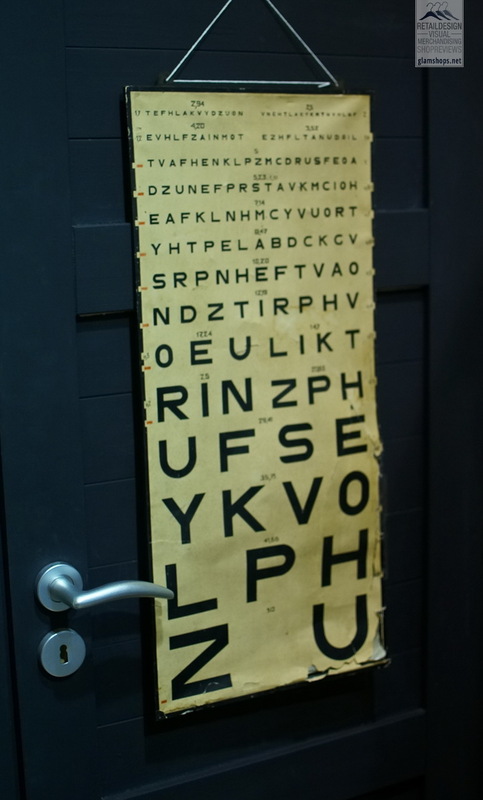 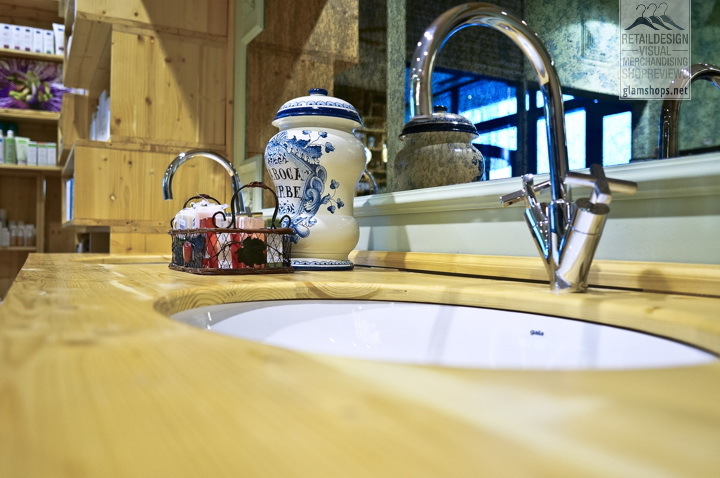 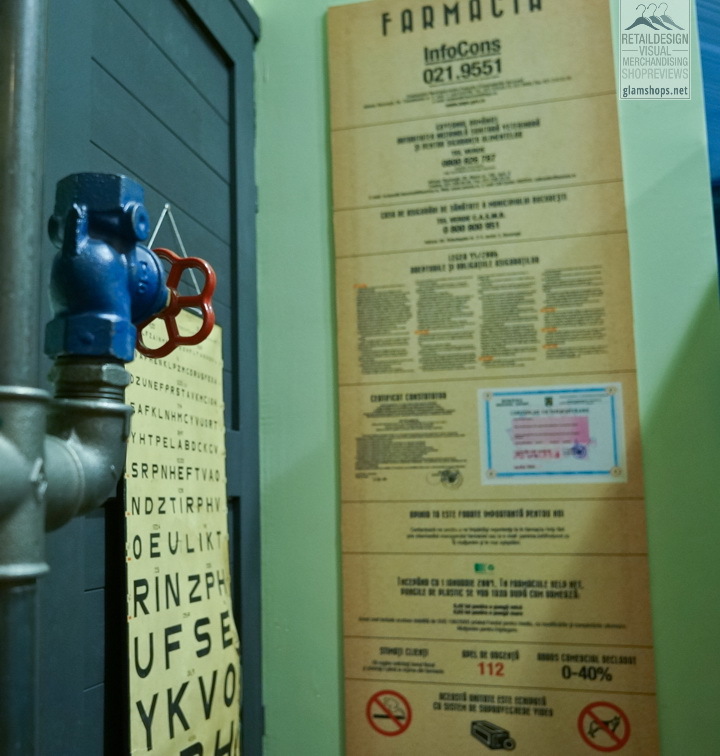 In order to respect our clients wishes, we brought to life a space where patients can find their balance and remedy, but also a space that combines tradition with modern and novelty from Help Net culture. 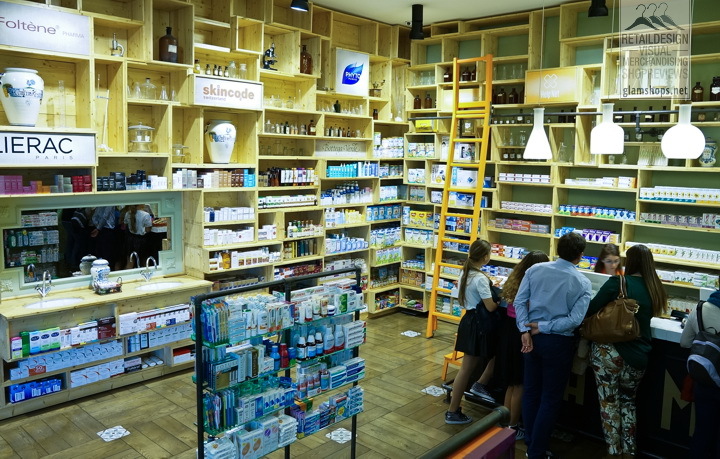 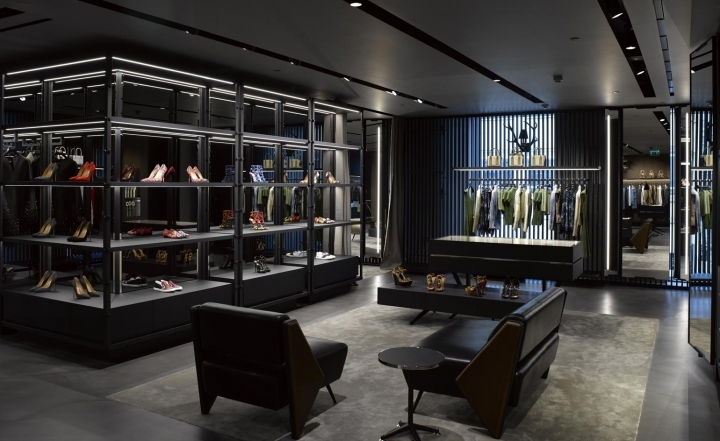 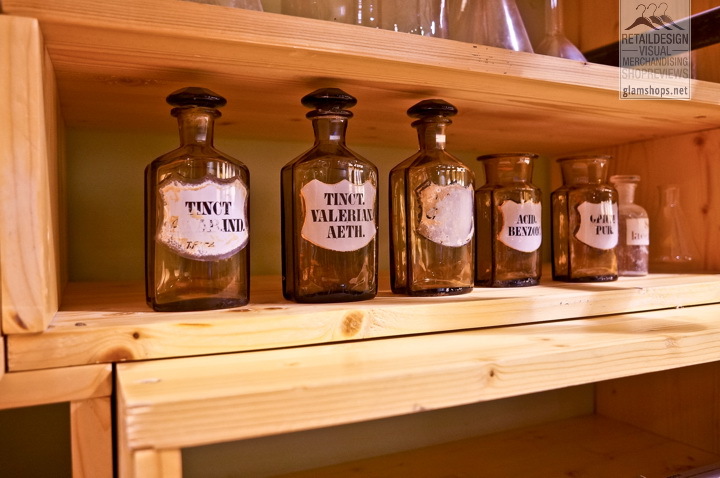 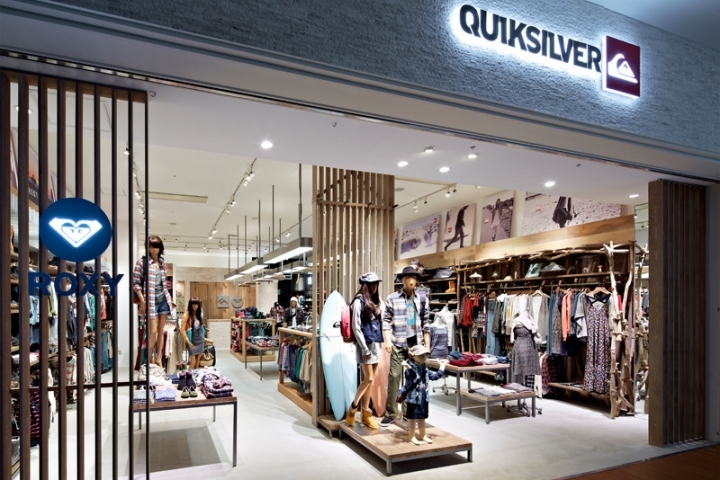 The new concept locations keep our interest for our patients health, well being and education needs at our best standards, but in a unique location for pharma retail in Romania. 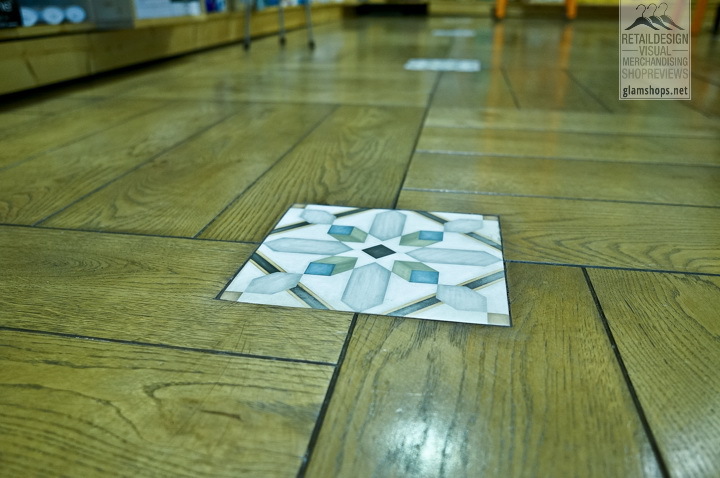 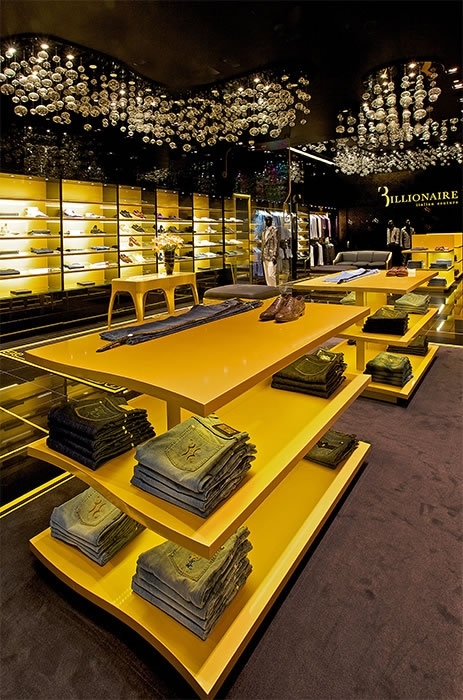 Therefore the experience we offer our clients is focused on empathy, positive attitude in a special place with a unique atmosphere.